Discover beautiful residences while strolling the streets of the pink city. 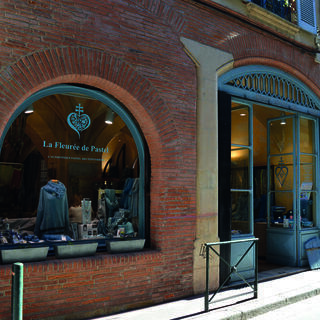 The city's emblematic hôtels particuliers (mansions), previously owned by the nobility or rich woad merchants, may be visited during your walks in the city centre. 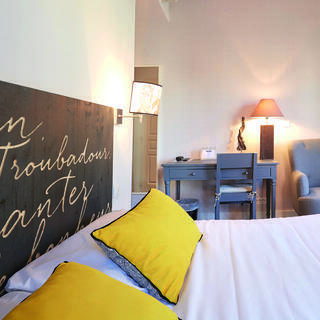 The famous Hôtel Assezat opens its doors not far from the Place d'Esquirol. This splendid house in a typical Renaissance style was built by the most sought after architect of the time, Nicolas Bachelier. While admiring the mansion's inner courtyard, you might note that it is almost a replica of the Cour Carrée of the Louvre.The Bemberg Foundation, now a museum that brings together an impressive collection of paintings, may also be visited. Carrying on, Antoine Dumay, a doctor renowned for having treated Queen Margot, built the Dumay Mansion in the 16th century. 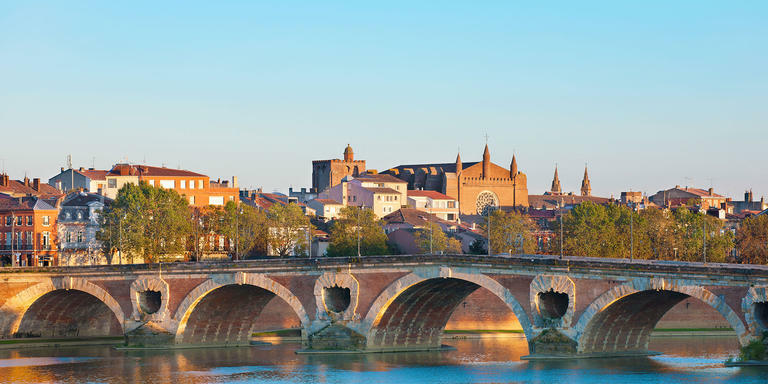 Our next stop is the Hôtel de Bagis, a magnificent example of the Toulouse Renaissance. Built in the 16th century for a wealthy chairman of the parliament of Toulouse, this mansion has the nickname of ‘the stone mansion' because its facade is one of the few examples of stone (not brick) construction in the city.